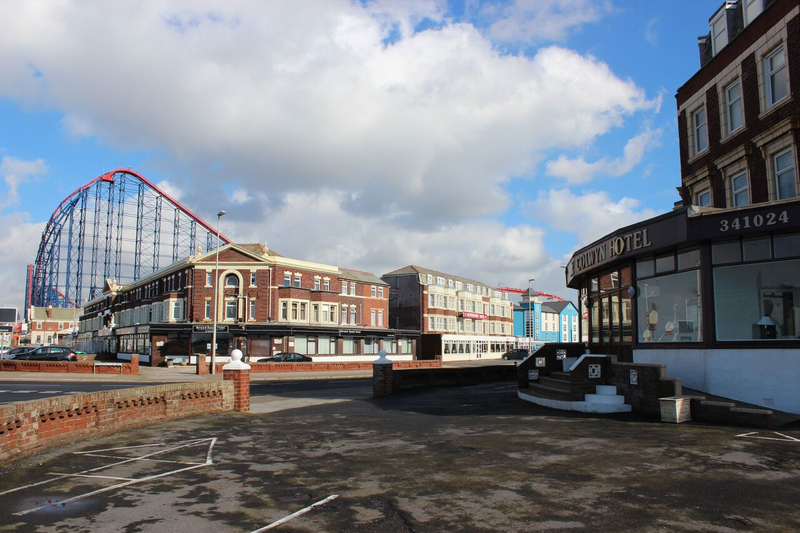 A Blackpool hotel right on Blackpool seafront – the perfect destination for a memorable holiday in Blackpool! 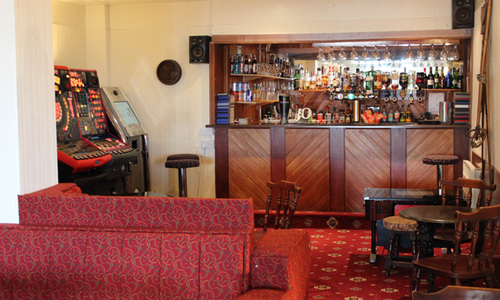 The Colwyn Hotel is a Blackpool hotel with a commitment to excellent customer service. 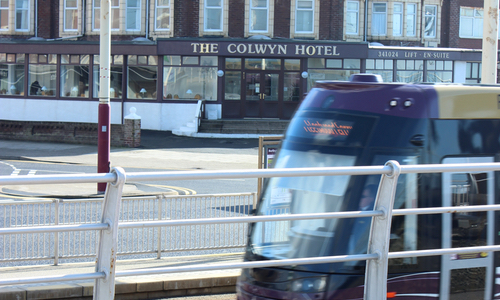 If you're looking for a quality yet affordable hotel in Blackpool, you can't go wrong at the Colwyn Hotel. 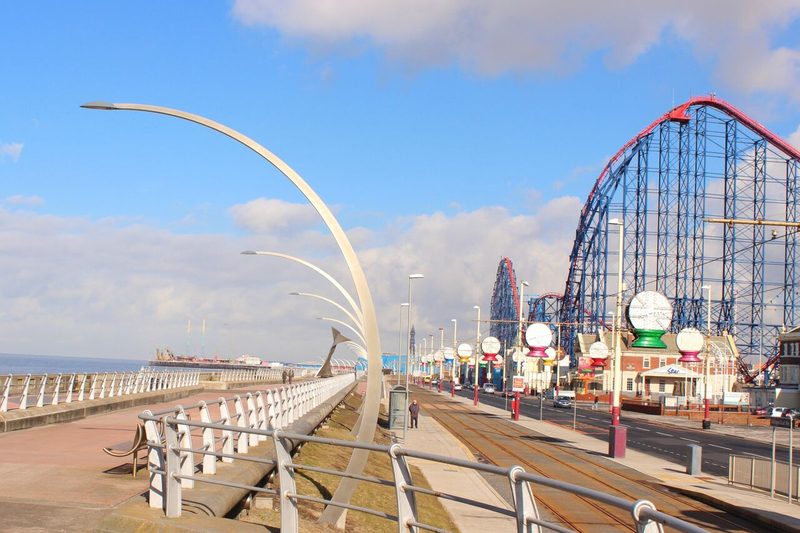 We're excellently located next to Blackpool Pleasure Beach, with a warm welcome that will make your holiday in Blackpool a pleasure. When you choose a hotel in Blackpool, you need to know that you'll receive the right standard of hotel accommodation, at the right price. 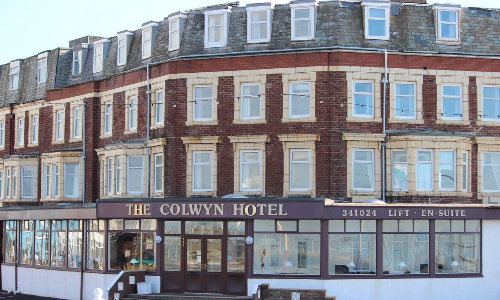 The Colwyn Hotel provides Blackpool hotel accommodation with a focus on comfort, affordability and cleanliness. Our range of hotel facilities ensures that whether you're looking for a summer holiday or a short break, you'll always enjoy your stay in Blackpool when you stay at the Colwyn Hotel. Here on our site you'll discover the many reasons why the Colwyn Hotel is such a popular Blackpool hotel. From our convenient location on Blackpool's New South Promenade, to our comfortable Blackpool hotel rooms, the Colwyn Hotel is the ideal choice for any kind of holiday in Blackpool.